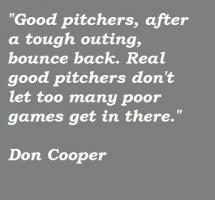 See the gallery for quotes by Don Cooper. You can to use those 8 images of quotes as a desktop wallpapers. 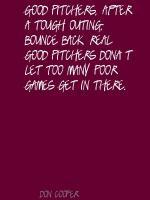 Good pitchers, after a tough outing, bounce back. 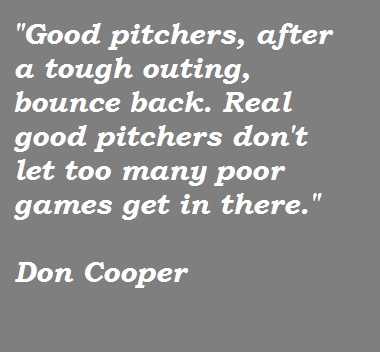 Real good pitchers don't let too many poor games get in there. 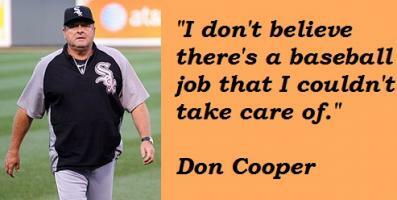 I don't believe there's a baseball job that I couldn't take care of. I'm not in charge of making moves, you know. I'm in charge of coaching. 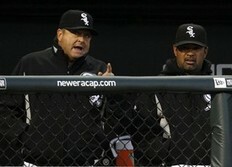 I've gotta believe that my managing tenure has come to an end here. 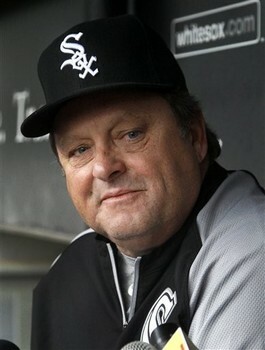 With the White Sox, when we do stuff, everybody's opinion is asked for, is given and then decisions are made on just about everything. 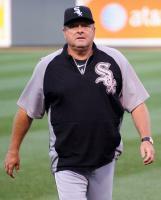 That whole thing about, 'Hey, ex-catchers are the best managers.' 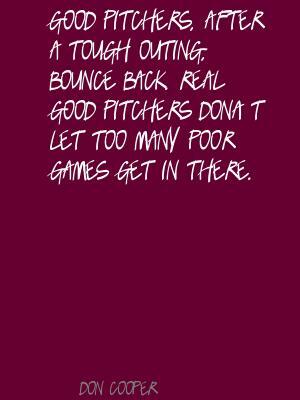 Listen, pitching coaches have some brains, too. 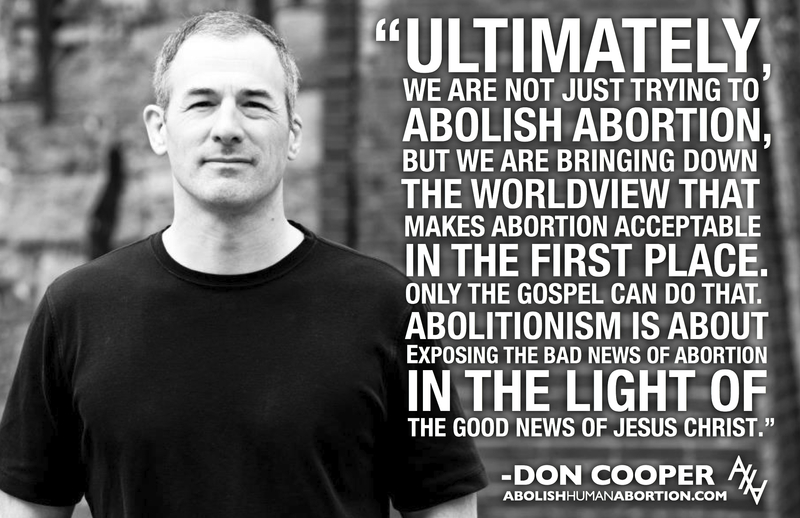 Sometimes they're not all there, but sometimes they are.